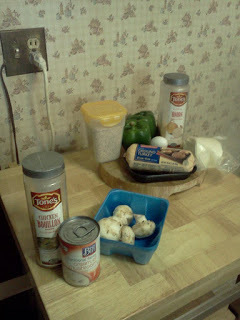 Here are the ingredients you will need. 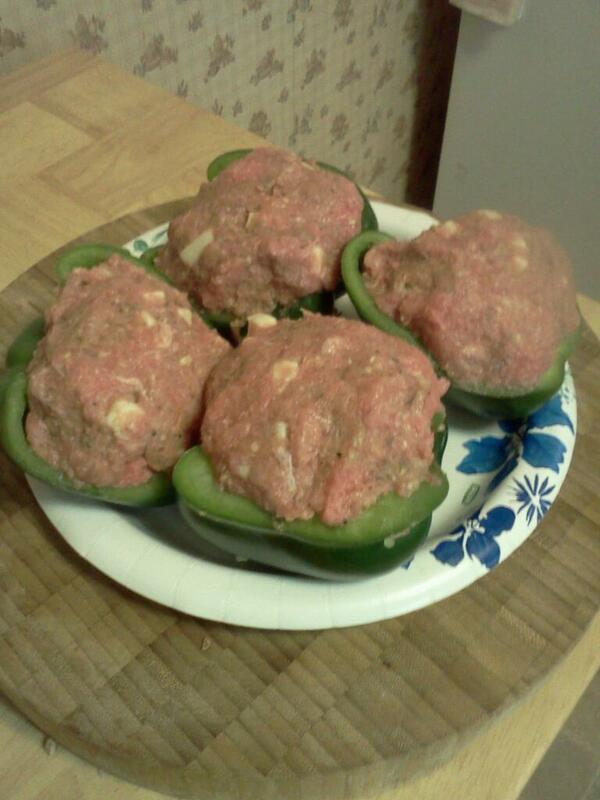 I am trying an experiment in this using ground turkey and a sauce that is not the standard tomato version. 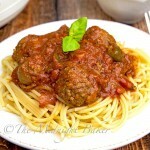 Feel free to substitute the regular ground beef here and I will give my simple and usual tomato sauce recipe as well. 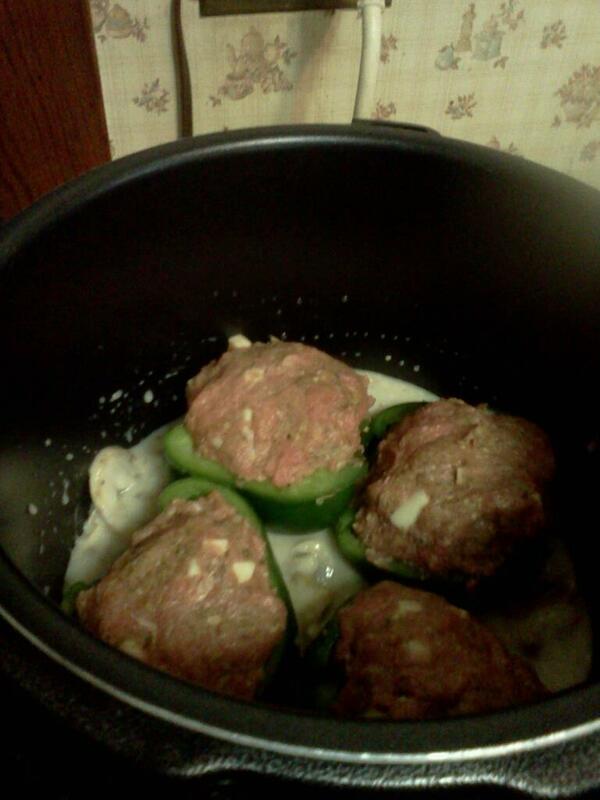 I am using my pressure cooker to prepare the peppers. 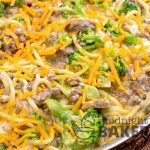 This may also be cooked on the stove top, oven, or slow cooker. For slow cooker, follow the same directions, but cook on LOW for 6-8 hrs. 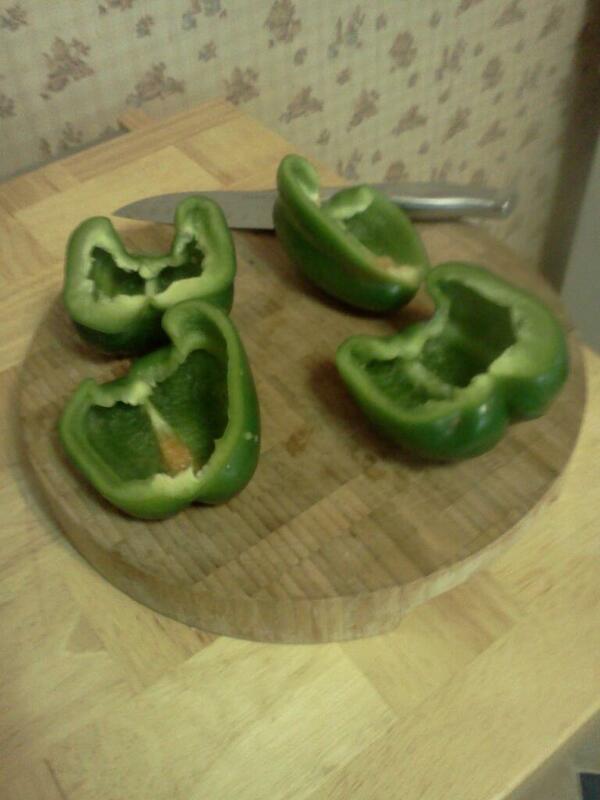 Here is how I prepare the peppers. 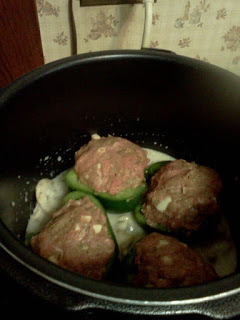 I find slicing them in half to work well for the cooking process as they tend not to fall over, plus one pepper half filled is an excellent portion for those with lighter appetites or practicing portion control. 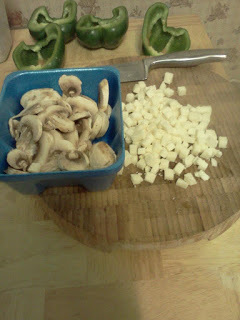 Mushrooms sliced for sauce and mozzarella diced for meat mixture. 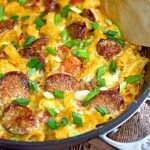 Feel free to play with the amount of cheese. I tend to go heavier on it because I like it’s addition, but you can reduce it or eliminate it entirely if you desire. 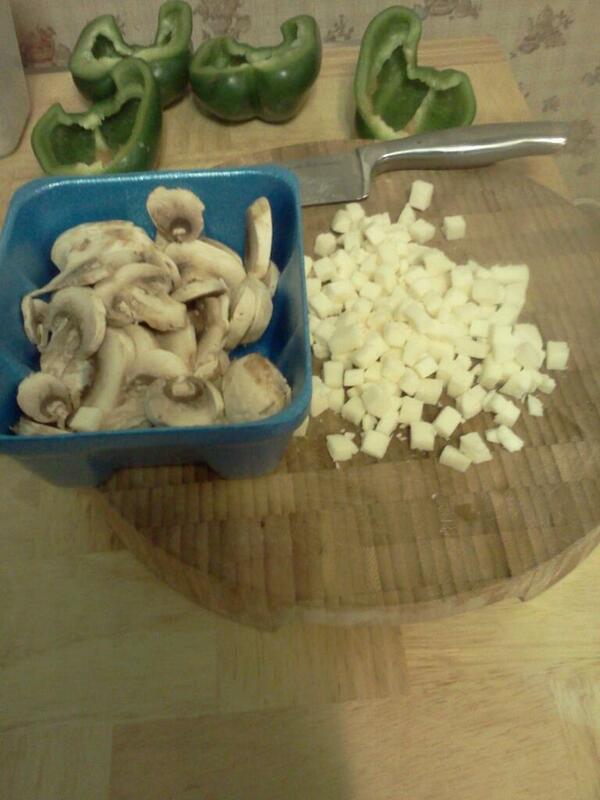 Special thanks here to Christine (Mancuso) DiVuolo for telling me she adds cheese to hers. 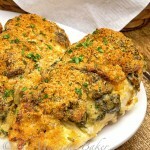 It makes this dish WONDERFUL!!! 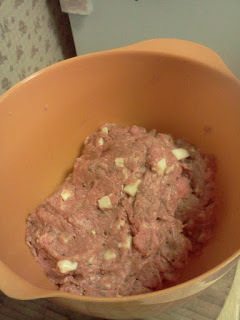 Here’s the meat mixture ready for filling. I always tend to smell the mixture. If it smells good, it will taste good. Here’s the equipment I used. 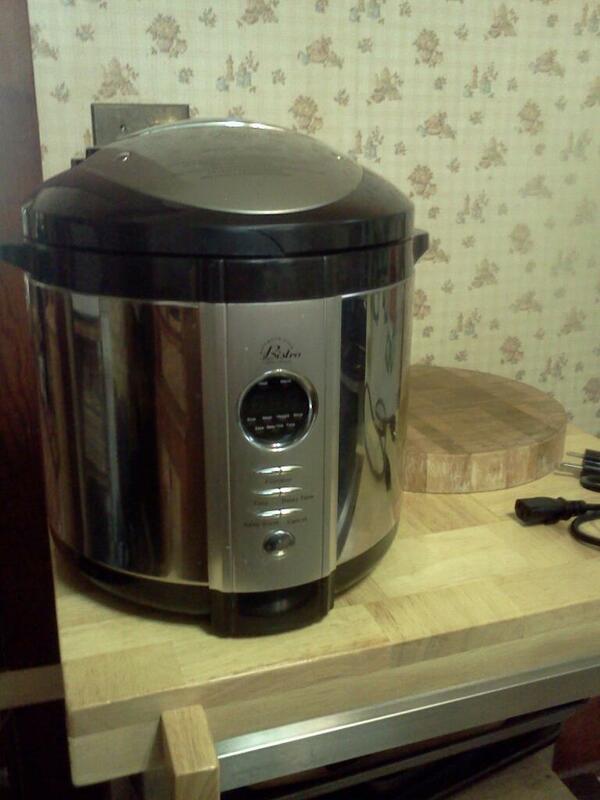 This is a Wolfgang Puck 7 quart, 4-in-1 electric pressure cooker. I will be using the meat cycle where the default time is 20 minutes. 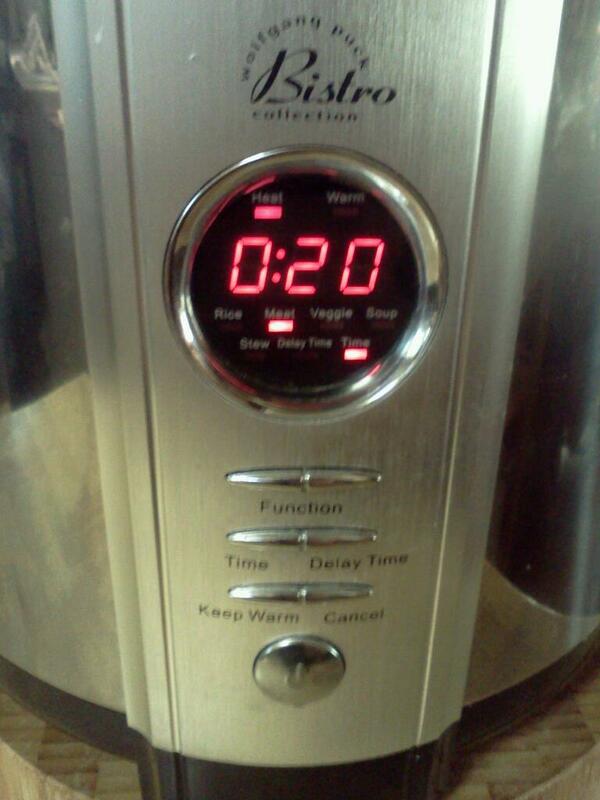 I used the default time for cooking. On other models, use a HIGH pressure setting and cook for the same time. Here are the sauce ingredients mixed in the cooker’s removable pot. Peppers and sauce ready for cycle. Pressure cooker sealed and set to cook. When the cycle is up, let pressure drop naturally; don’t open the valve. 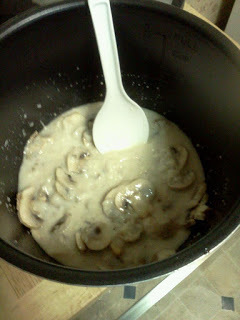 This should take about 10-15 min. You will know when the pressure has dropped if you wiggle the valve and don’t hear hissing and you will be able to open the lid. Please note that any sauce you use will be watery upon completion of cooking. What I do is re-set to Meat (HIGH) and let the sauce just reduce that way. Don’t reseal or cover. Ready to serve. 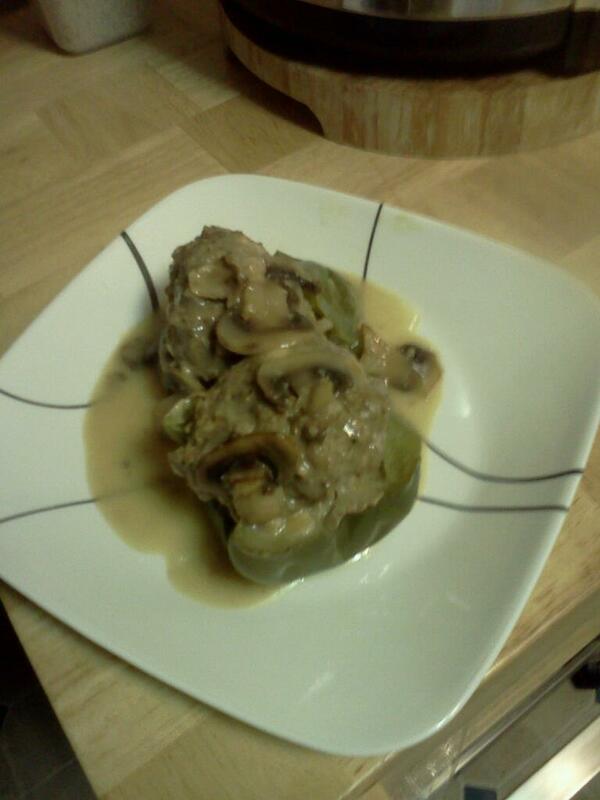 BTW, this sauce tasted very nice. I thought tomato may overpower the delicate taste of the turkey. *** To “chiffonade” basil, take the leaves, roll them up along the long side and finely slice. Your knife must be very sharp so basil does not bruise. Note: My breading/coating mix is highly seasoned so I generally do not add additional salt & pepper.